The Pasig/C5 area is among the busiest places in the metro. Day in and day out, thousands of people travel its roads to and from work, some of whom live in nearby residential locations and hang out at the numerous restaurants and entertainment centers the area has to provide. 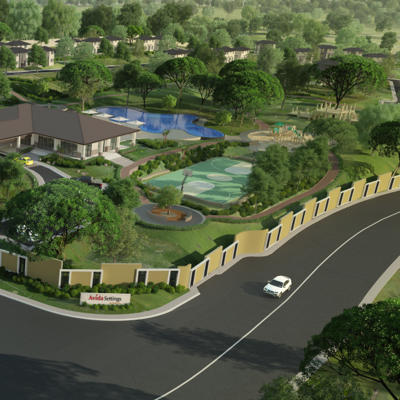 While this hardly paints a picture of environment-friendly and sustainable living in the mind of the average Filipino consumer, Eton Properties Philippines Inc. (EPPI) and Ayala Land Inc. (ALI) seek to change that — and redefine the concept of “green living with open spaces” — with its brand new estate project, Parklinks. 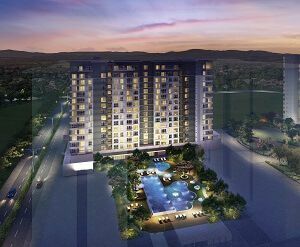 Spanning 35 hectares and born out of a 53-billion-peso joint venture between EPPI and ALI, the Parklinks project aims to transform a former steel mill into an idyllic waterfront “green” space located right at the heart of the Pasig/C5 area. Parklinks will occupy the largest estate along the C5 corridor. Roughly half of it will be devoted to open space; in an ironic sense, it fills a crucial void — the absence of breathable space along C5 — by embracing the idea of robust open spaces. Part of Parklinks’ mission will be to promote environment-friendly living and development, while highlighting the beauty of the location. Over the next decade, about 16 hectares of the Parklinks estate will be developed into brand-new residential, corporate, and entertainment facilities. As the “greenest” urban master plan in the metro, Parklinks will feature numerous infrastructure projects to promote green living, while keeping the area easy to access. One of the highlighted development projects is a 110-meter-long, 25-meter-wide steel bridge over the Marikina river that will link Quezon City and Pasig. This bridge will serve a dual purpose: Not only will it help ease the traffic situation in Metro Manila by providing a safe passageway for cars, bikers, and pedestrians alike, but it will also encourage hobbyists and photography enthusiasts to capture it on camera. In terms of accessibility, people can visit Parklinks through C5, Amang Rodriguez Avenue and Ortigas Avenue. Future development plans have also taken Circulo Verde, Metropoli, and other communities within the general area into consideration. In line with its mission of being a green estate, Parklinks will feature walkways and trails for bikers and runners who want to explore the area on foot as part of their daily health regimen. Central Park, which will have retail establishments and lush, green lawns across a 3-hectare area. River Park Terraces, which will promote relaxation and physical wellness through bike lanes, a viewing deck, a nursery, and a cafe. Riparian Gardens, an open space that fits the area’s natural landscape. 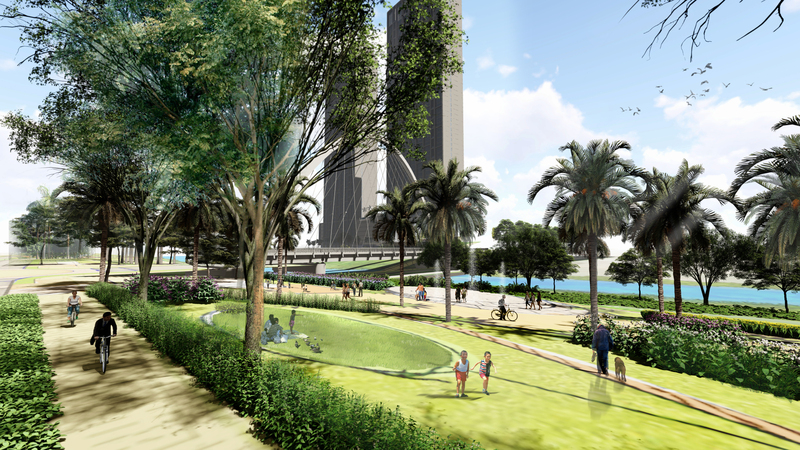 River Esplanade, a easy-to-access civic space in front of the river that will feature a large plaza and a covered pathway to the Parklinks Bridge. Parklinks will also have its own 58,000-sqm shopping mall, Ayala Malls Parklinks. Envisioned to be a 5-story “premium shopping center,” Ayala Malls Parklinks will feature an entertainment zone and office spaces, as well as a 3,500-sqm sports complex (with a basketball court, volleyball court, badminton courts, fitness gym and dance studio) on the top floor. The rise of Parklinks will prove that indeed, a green living space can exist within a busy city.